This 20-page report is PACKED with empowering information! 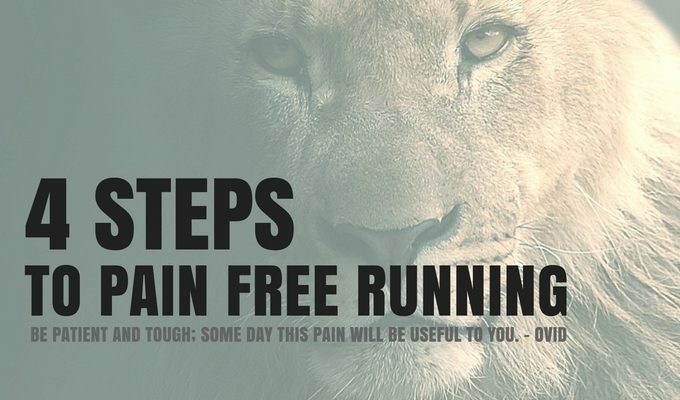 Over 15 years of experience passed on to you with one simple purpose in mind; to help you maximize and accelerate your efforts in reaching your goals. The best part is, YOU WON'T EVEN NEED TO HIRE A COACH to get the benefits. This is a HASSLE FREE download. No emails to enter, no quizzes to take, just CLICK THE LINK and enjoy. 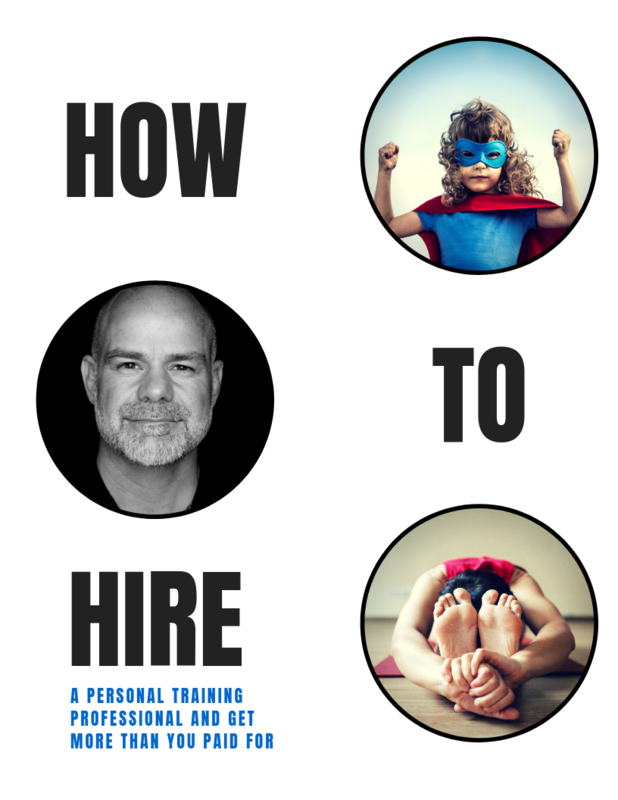 What are the Benefits of Hiring a Personal Training Professional? 5 Things You Must Do Before Hiring a Personal Training Professional. 10 Must Ask Questions For Your Potential Personal Training Professional. 3 Post Interview Questions That Make the Decision Easy. 6 Common Mistakes People Make When Hiring a Personal Trainer and How to Avoid Them. At the end of the report, you will find an easy-to-use worksheet. You can use it to organize and guide you through the decision-making process of hiring a PTP and getting more than you paid for. Let’s get started!